receive a $25 Gift Card FREE! We are open for lunch and dinner and our experienced and friendly wait staff is ready to serve you. 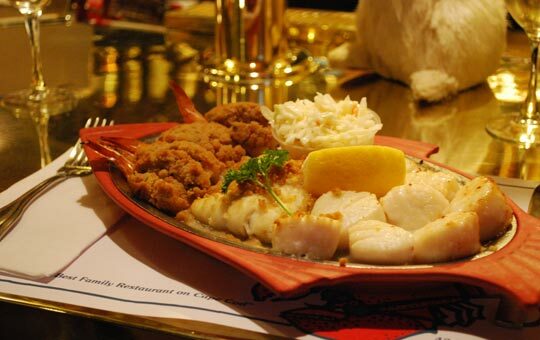 We offer both early bird dinner specials and senior discounts. Got a big party of 10 or more people? Come on in! We have ample space and are ready to serve you. 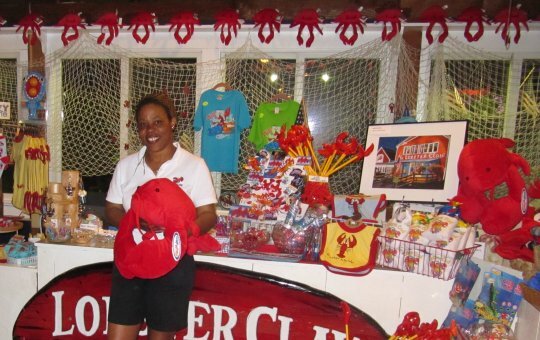 Write a Lobster Claw review. 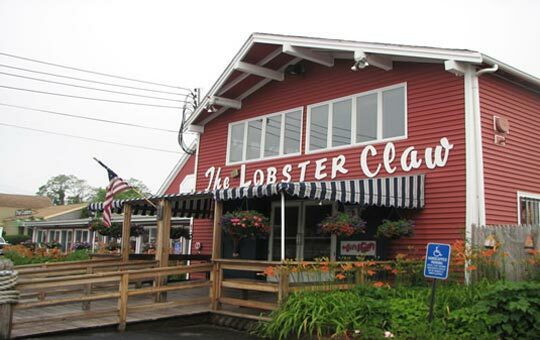 At the Lobster Claw Restaurant... we're one big family! 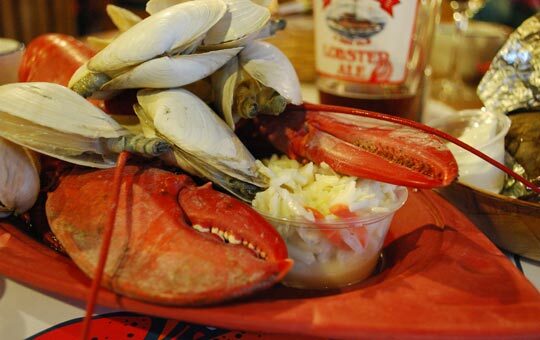 Got an event coming up on Cape Cod and think your guests would love a clambake dinner? Check out our function page to learn more about our function room. 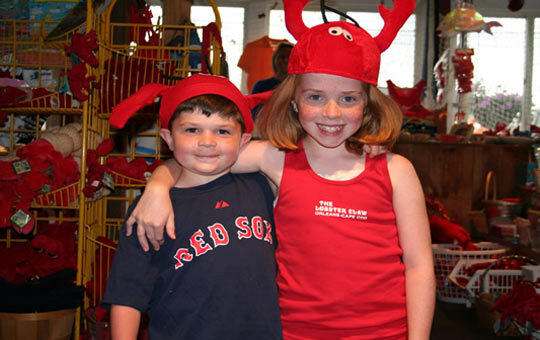 The Lobster Claw likes Governor Prence Inn and Seashore Park Inn!